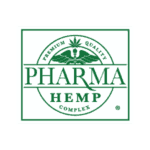 5% off CBD Water + More at CBD Living! International Shipping. 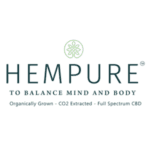 10% off all CBD Essence products! Worldwide Shipping.